The band formed in Fredericia, Denmark in 1995 by Michael Gersdorff, along with Guitarist Kristian Bondrup and Drummer Ole Vedel. The three recorded their first album in 1997 which took around 14 days to record. It was signed by recordlabel Kick Music in 1998, and the record hit the stores in mid 1998. The album recieved fine reviews and got nominated for a Danish Grammy. Drummer Ole Vedel got replaced by Jesper Lind, and the band went touring throughout Denmark and abroad. In 2001 Superfuzz took a break. It would take another 3-4 years before the band started playing again, as guitarist Søren Andersen joined Michael, along with drummer Sune Bjerg and guitarist Anders Krag. In 2006 Sune Bjerg got replaced by Drummer Asger Møller. It took more than a year to find the right drummer for the band, and more than 20 fine drummers auditioned for the position. Asger fitted right in. 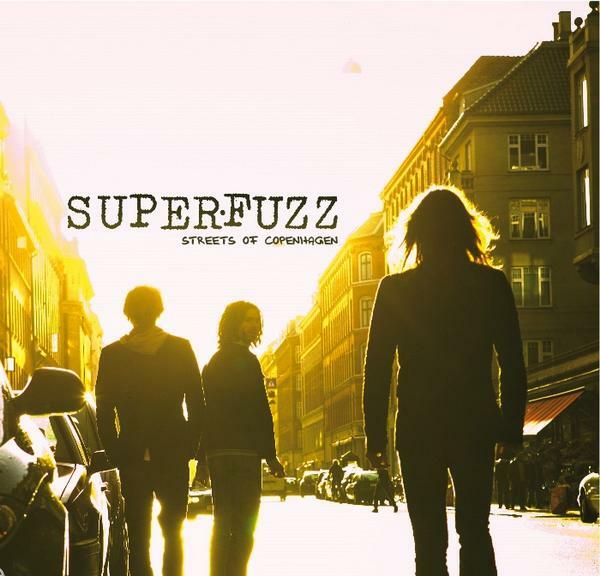 With this new line-up Superfuzz starting recording their second album. During the recording Anders Krag decided to leave the band, taking the band back to its classic guitar,bass and drums constellation. In mid 2006, disaster took place, as the recording studio got set on fire. Most of the equipment were lost in the fire, and basically left the band emptyhanded. By extreme luck (and a fireman defying the flames in order to save the studio´s computer), the harddisk containing newly recorded Superfuzz album songs, survived. Yet it would take another year untill all the studio and equipment got replaced.